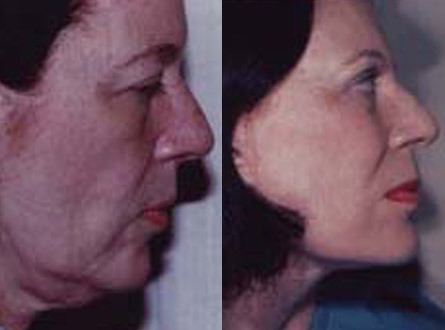 Rhytidectomy, the medical term for a facelift or facial rejuvenation, has been vastly improved over the past few decades and is considered a safe and highly successful procedure for removing years from the appearance. 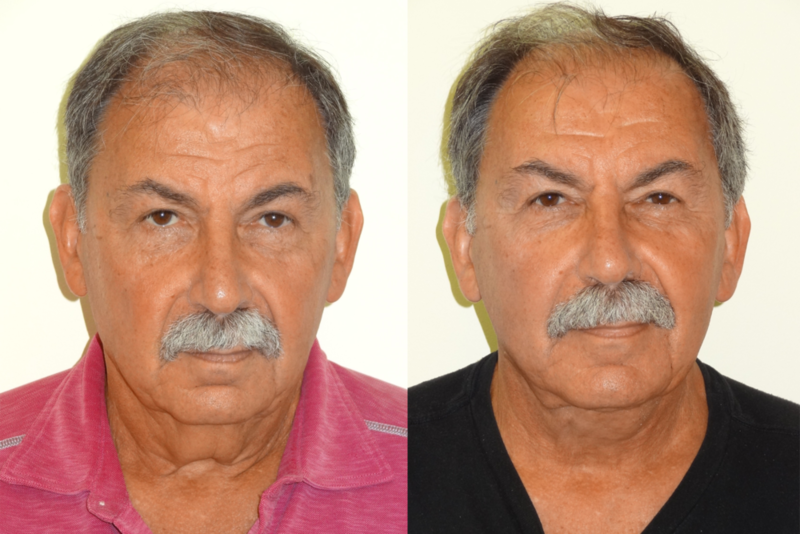 Facelift surgery minimizes the effect of aging by smoothing out lines and wrinkles and tightening up loose skin of the face and neck and the underlying muscles. In the process, excess skin is removed and fat is either repositioned or removed. 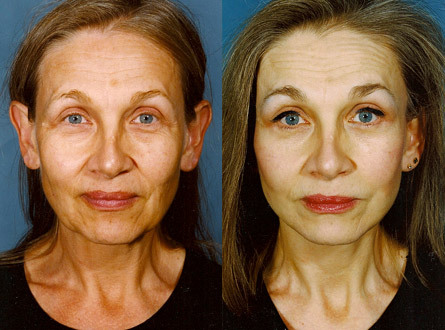 In many instances, a facelift is performed in conjunction with other procedures such as eyelid surgery, forehead lift, laser skin resurfacing, and chin and cheek implants. Not every patient I see needs a complete facial overhaul. After examining and listening to you, I will tailor the facial rejuvenation procedure to fit your specific needs and desires. The overt hallmark of a facelift, the ill-concealed scars often placed in front of the ears, has been considered a small price to pay to restore the face to its youthful appearance. 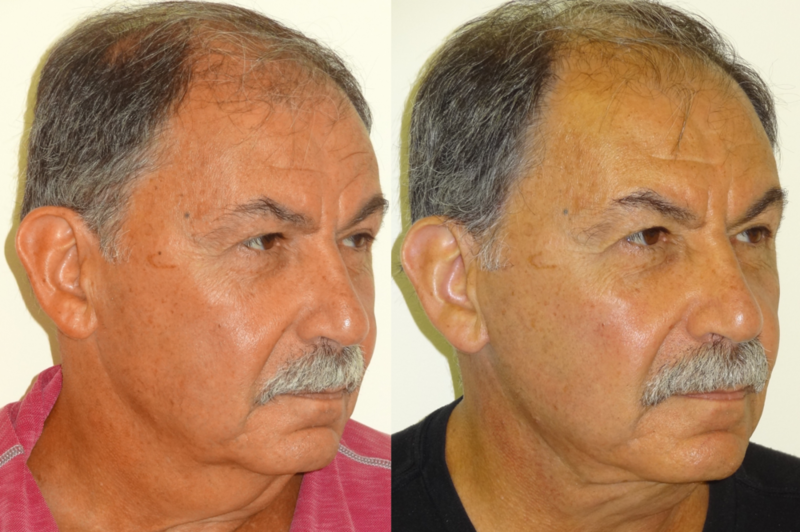 I offer a variable alternative to the visible scar by concealing it within the folds of the outer ear. 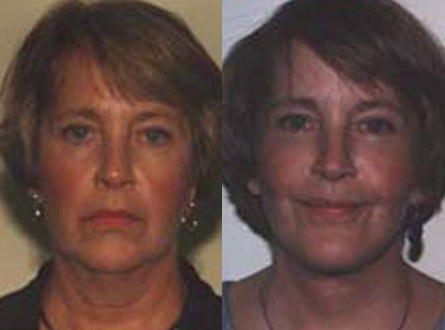 I will avoid the telltale signs of a facelift and insure that your face will look naturally rejuvenated. This cosmetic procedure is usually performed in the comfort, convenience, and safety of our in-office surgical suite. Under the direction of our highly skilled anesthesia staff, you will remain comfortably sedated for the duration of the procedure (which can last form 3 to 4 hours). After surgery, loose bandages which are applied to the face are removed within 48 to 72 hours. Within 3 to 4 weeks you will be able to resume most normal activities.